I guess this guy got the money, and the chance to rub it in the face of Hurricanes fans. A bank robber, sporting a highly visible Florida baseball cap, knocked over a Miami bank on Wednesday. 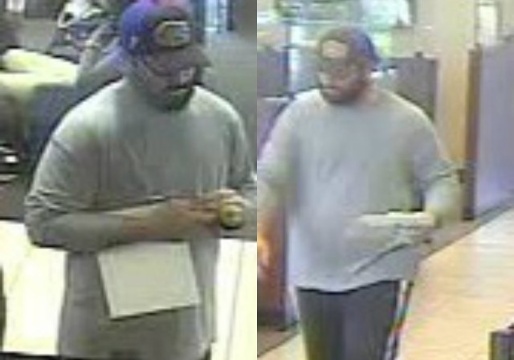 The FBI is searching for the person responsible for robbing a Chase bank branch Wednesday in Miami. FBI Special Agent Michael Leverock said a man wearing a Florida Gators hat entered the bank at 801 SW 27th Ave. about 5:30 p.m. and demanded money from an employee. The robber got away with an undisclosed amount of money. The FBI said there were customers in the bank at the time of the robbery, but no injuries were reported.